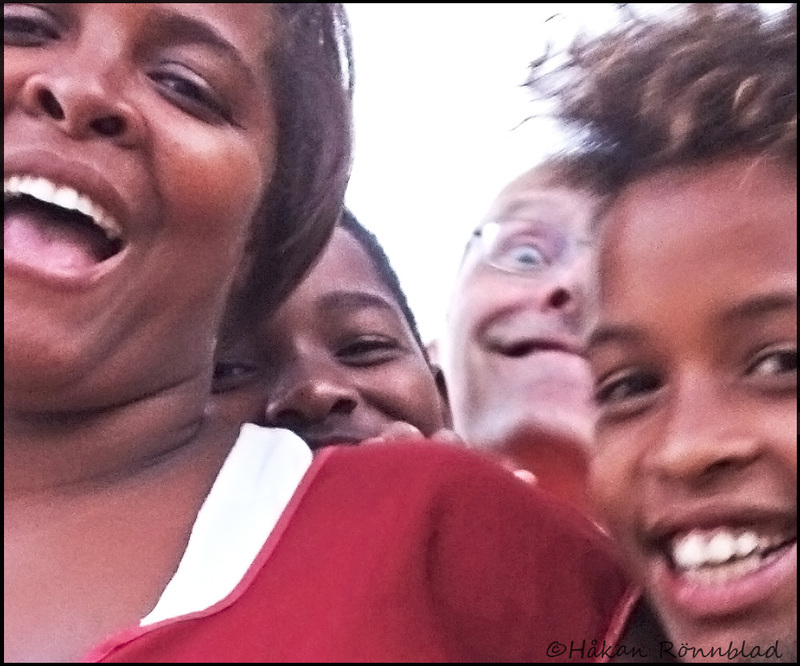 ..for completely destroying my serious, pretentious Cape Verdean family portrait!! Cape Verde. Preguica/Sao Nicolau June 12. This entry was posted in Cape Verde, photography and tagged Cabo Verde, Cape Verde, family portrait, Helge Nordeman, Preguica, Sao Nicolau, Street photography, troll, West Africa. Bookmark the permalink.